If you haven't noticed by now, Im kind of a detail freak. When I arrive on the wedding day, I always start with photographing the details. I encourage my brides to provide any items that are special to them. 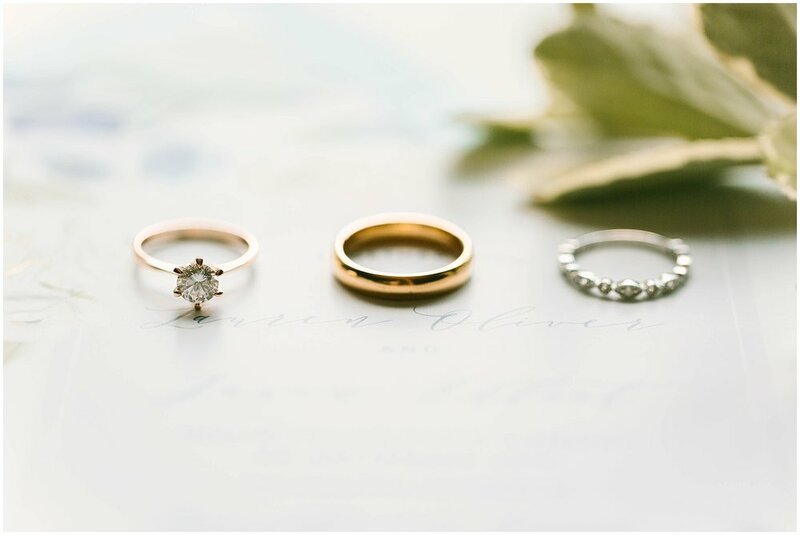 Things such as, the rings (of course lol), jewelry, shoes, veil, any family heirlooms, and their wedding invitation! 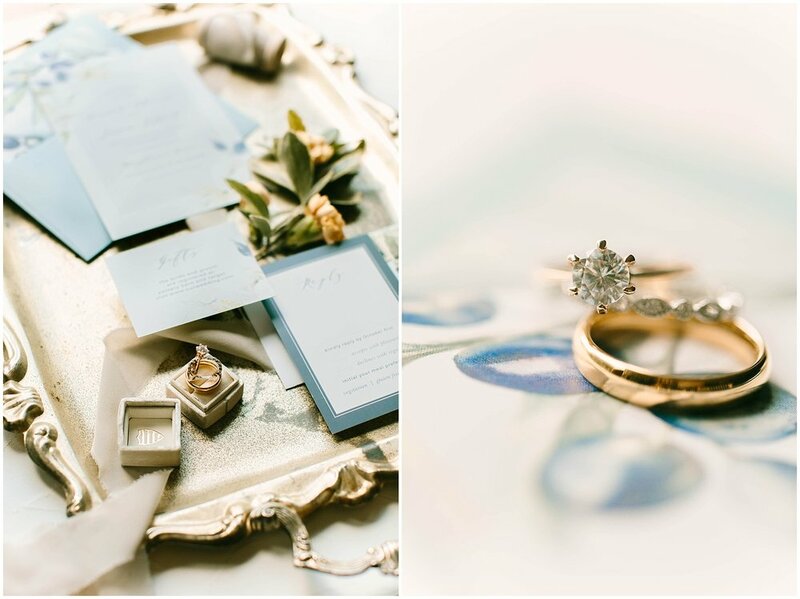 I really think that the details set the tone for the wedding day, and give an overall vibe and style the Bride and Groom are going for. Today I wanted to share an awesome way to make sure that you can get the PERFECT invites to match your wedding day! 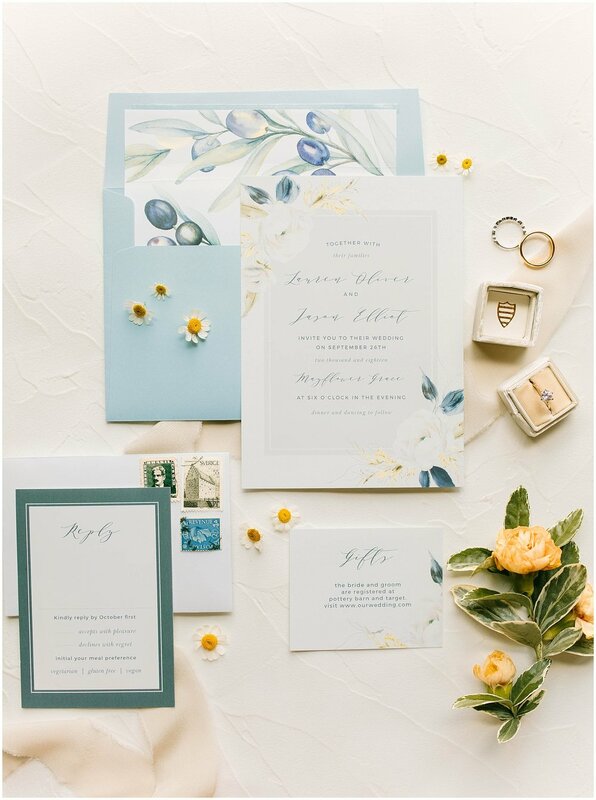 Basic Invite is an online stationary website that allows you to customize your wedding invitations. 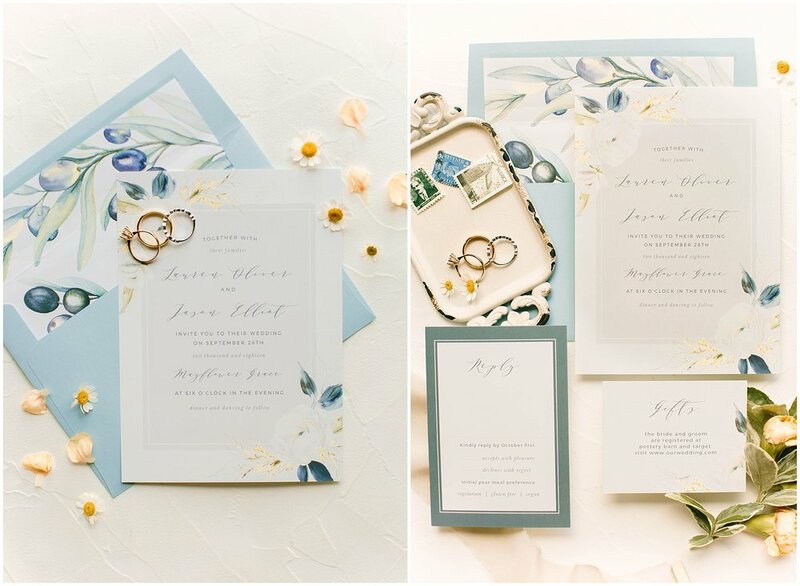 With over 800 wedding invitation sets, you'll defiantly find the one that fits your wedding best! 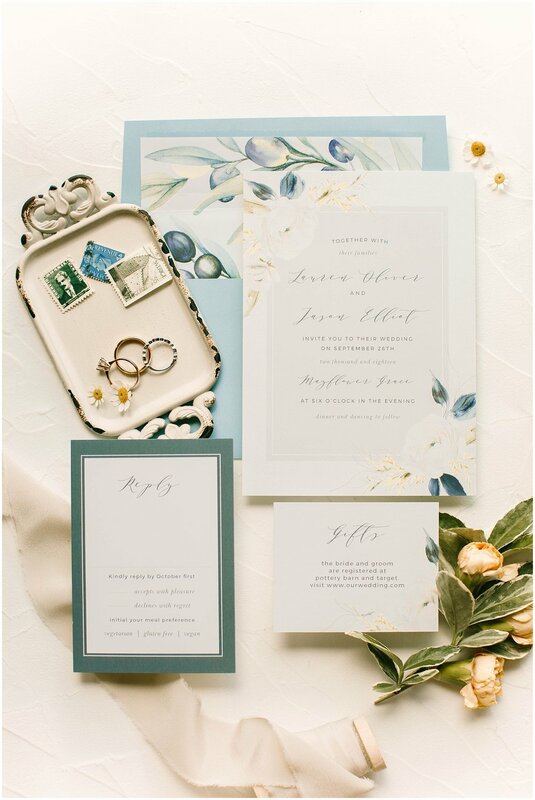 Your wedding invitations are the first impression your guests get of your wedding day. So if you're a perfectionist like me you want to make sure it's perfect before you send them out! 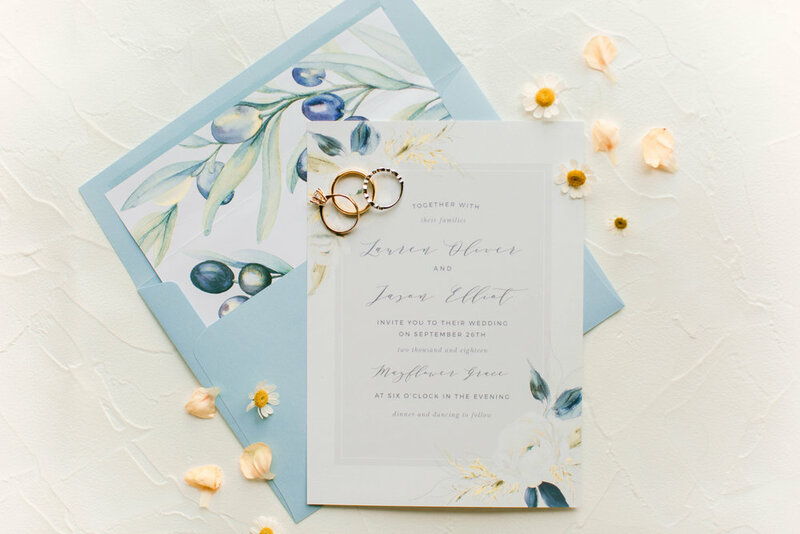 Basic Invite is one of the few websites that allows you to have the ability to order a printed sample of your actual invitation so you can see exactly how it will print as well as the paper quality before you ever have to place your final order. Thats super rad! 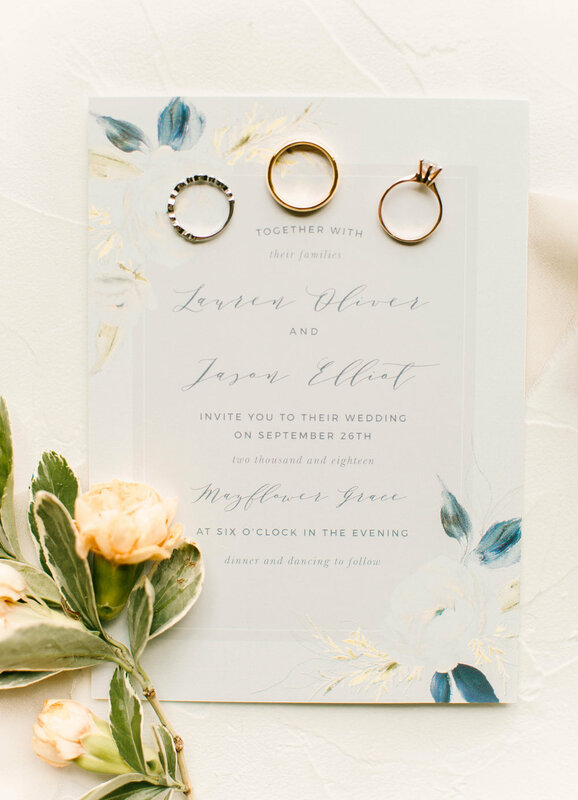 One of the first things you think about when planning your wedding is the color palette. 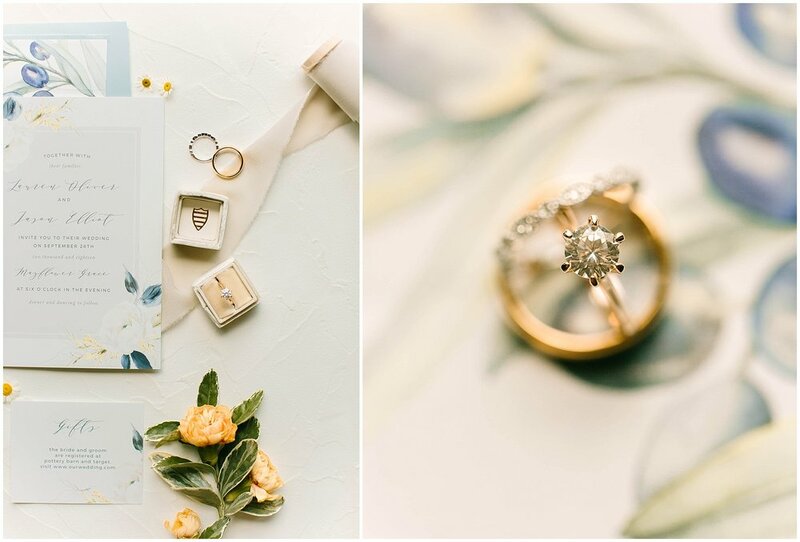 From your invitation suite to your florals, bridesmaids dresses and everything in between, your color palette should is the basis of your vibes for the wedding day. So its literally perfect that you can choose from over 180 custom colors to fit you invite suite! The customization is kind of crazy, I mean you can even choose from more than a dozen different envelope colors! So whether you have a bright summer wedding planned or a moody fall themed wedding, Basic Invites the place to go! I had such a hard time choosing which invitation suit I wanted to photograph for this post!